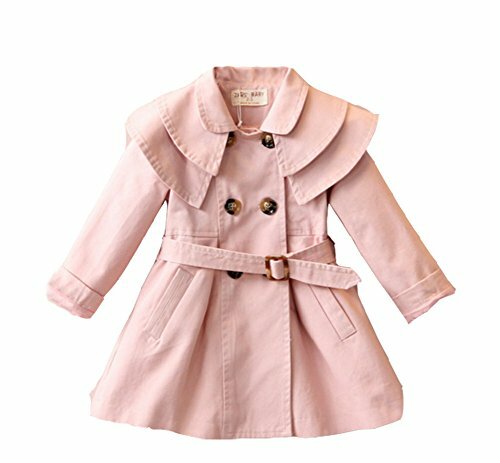 Kids Girls Trench Wind Jacket Outfit Clothing. 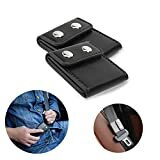 Belt could come up and freely adjust.The item is soft healthy breathable polyester material,Comfortable to touch and wear. Don't Touch Me ... HANDMADE in the USA!